A Dental implant is an advanced therapy that is used to replace a single, multiple or all teeth. Implant screw or post is embedded within the jawbone and replaces natural teeth by supporting cemented crowns or removable or fixed denture. After placing the dental implants, bone forms around the implant, which serves to support the artificial teeth. With replacement teeth, you can chew on food, brush, and drink just as with normal teeth. For a single tooth replacement, a dental implant is inserted into the bone to substitute its root, and a crown on the top to simulate an actual tooth. The procedure is not only cost-effective but has the highest success rate over other options. The implant never decays and feels like the original tooth. If a number of teeth are missing, multiple implants can be used to replace several teeth or a quadrant. The implants are spread across the teeth followed by the attachment of a fixed bridge spanning the teeth. 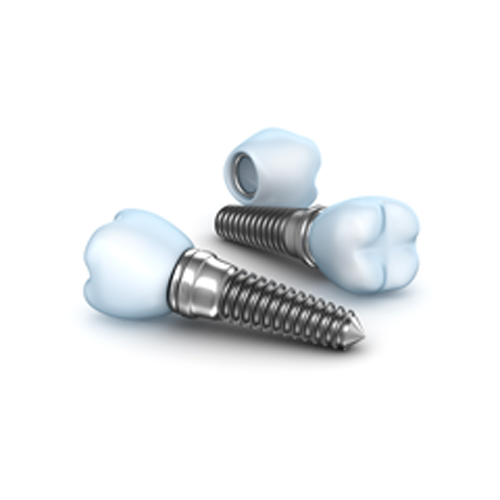 Typically, 4 to 8 implants are needed to replace an entire jaw. Dental implants can act as support for both fixed and removable dentures. This mechanism is used for people who have lost all or a majority of their teeth. Dental implants support dentures and make them effective in the mouth. As a result, the patients are able to restore their lost teeth, consequently revamping their smiles and confidence. Floss and brush your teeth regularly: Bad oral hygiene and lack of regular professional cleaning can attract bacterial infection. People who have the habit of grinding or clenching their teeth should wear a night mouth guard while sleeping. 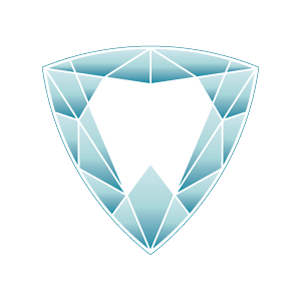 This will protect the dental implants from overloading. Ensure you wear a sufficient number of dental implants to avoid exerting an excessive biting force on dental implants. If you have one or more missing natural teeth, you are a candidate for an implant. You are definitely aware of the numerous disappointments caused by slipping dentures— not being able to eat plus the ineffectiveness of denture adhesives among others. However, whether you are considering replacement of one or all teeth, Trilliant Dentistry in Milton has your back. Our dentists are not only highly-trained and professional, but also undertake continuous education to stay up-to-date with the advanced dental technology. Call or schedule an appointment with us. We will be more than happy to assist you.